0 Its time to start thinking about holiday travels. Whether you already have your plans in place for the Thanksgiving holiday or your still working on your Christmas travel plants its time to start arranging holiday travel plans. How will you be traveling this holiday season? Will you be packing the family in the car, or jump aboard an airplane. 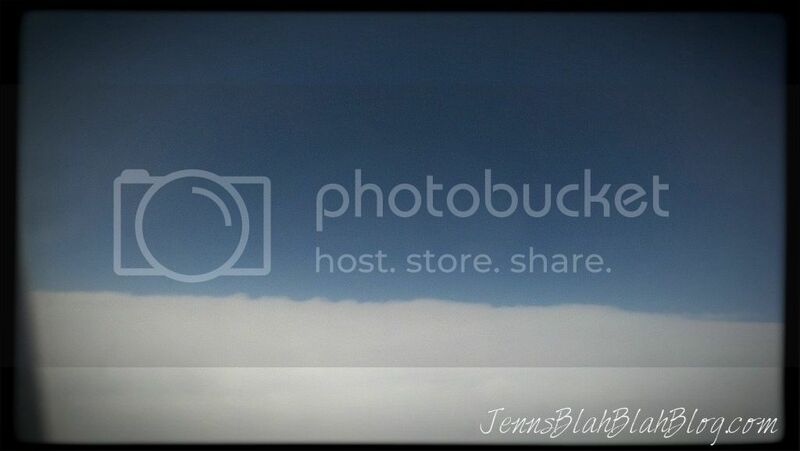 I love looking out of the plane window at the clouds. Looks like the ocean, it’s so peaceful…. Once you’re able to get up in the air. Never fails, seems like there’s almost always something that happens before you actually end on in the air. I would rather it happen while I am on the ground without a doubt. Check this out! 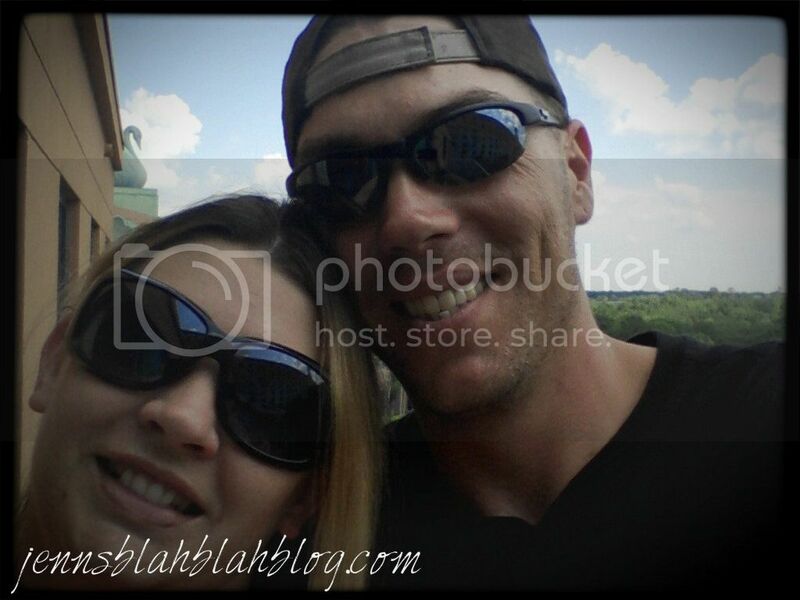 My husband, Shawn and I recently jumped on a plane for an awesome Orlando, Fl vacation. It was great, once we got there anyway. The trip there, well it was simply craziness We were supposed to leave the airport at 6:35am. Well we didn’t wake up until 6am. It’s normally an hour drive to where we needed to catch the plane. I wanted to say forget it, Shawn insisted we tried to make it. What do you think, did we make it??? Nope, we got there in enough time to see the plane take off. Had the people working at the airport not been jerks we could have made it. It’s a tiny airport, checking in takes about three minutes, and everyone that works there looks like they are related. Sounds like a Larry the Cable Guy special, but it’s a true story. Anyway, the next flight out was at 10:30am, we tried to get on that one. Nope, it was full. The next one was at 7:35pm, then we had to stay the night in Dallas. Where we actually ended up spending, $250 for a hotel room for only 4 hours. Yes, I know craziness I would have given up at this point, but Shawn insisted we make it. Finally a day late and about $300 short, we make it to our hotel in Orlando Florida! WOW, what a ride, almost as crazy as Connecting Flights, you gotta see this! Isn’t that super cute? I loved it, and really didn’t expect to see a Sears refrigerator in the middle of the airport lol. With that being said, have you started your Christmas shopping yet? Man, I really need an awesome new fridge like that one in the video….. (hint, hint babe) Yes, my husband reads my posts, it’s a good thing unless I am upset and need to vent. I guess that’s why I have several blogs, lol. Wouldn’t it be great stranded at the airport find someone you love, it’s Black Friday and run into a saving like that really! I need a new fridge, badly and 50% off, one cannot go wrong. I’ve never been big on Black Friday shopping, but if I could get my refrigeration for 50% off, you bet your left foot you will see me out and about early, with boots on ready to kick anyone that got in front of me. Seriously, Black Friday shopping can get a little crazy, who doesn’t get crazy with 50% savings! Take a second and head over to Sears, to check out their awesome deals. Leave me a comment, let me know what you thought about the video…. Pretty funny, right? Even better, do you have an awesome airport story? I would love for you to share. Let’s face it strange things happen in airports, don’t know why, but they do. Share yours, leave me a comment! Disclosure: This is a sponsored post. I am a Sears Bloggers, thought all opinions are 100% my own. I'm driving to Michigan for the week to spend with family and I can't wait.